SAG Film Nominations Snubs and Surprises: ‘The Big Sick’ Gets Its Due, but What Happened to ‘The Post’? Steven Spielberg's "The Post" was ignored by the often Oscar-predictive SAG Awards' nominating committee. On Monday night, “The Big Sick” team might have thought all those months of relentless awards campaigning were a waste. A Norman Lear-hosted post-screening party became an inadvertent wake for a disappointed Holly Hunter, Kumail Nanjiani, Emily B. Gordon, and filmmaker Michael Showalter after the morning’s total snub by the Golden Globes. Little more than 24 hours later, they have real reason to celebrate. The Amazon/Lionsgate comedy landed Film Ensemble and Supporting Actress nods from the SAG nominating committee — and that’s way more significant and predictive of ultimate Oscar support. However, the shocker of the morning was Steven Spielberg’s supposedly powerful journalism valentine “The Post” was not only missing in action for Ensemble, but missing altogether: no Meryl Streep, no Tom Hanks. One explanation is that by breaking after Thanksgiving, both “The Post” and also-shunned “Phantom Thread” (no Daniel Day-Lewis!) 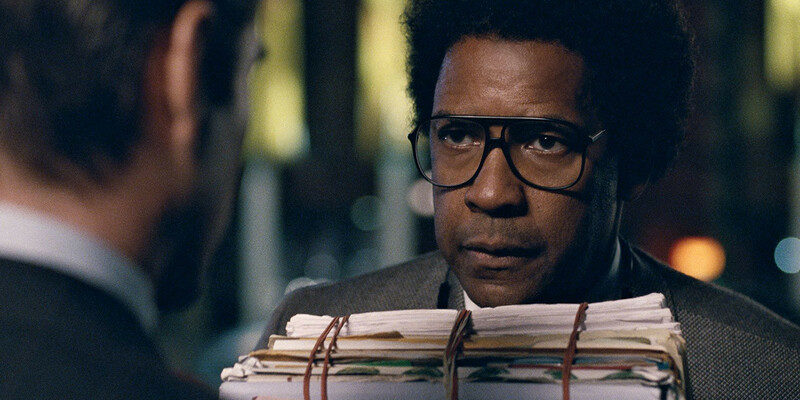 weren’t seen by enough of the 2,500-member SAG nominating committee, which changes every year. Fox sent watermarked screeners to the nomination committee November 28, while Focus Features shipped “Phantom Thread” only days before SAG ballots were due December 10. In past years, late-screening films such as Martin Scorsese’s “Wolf of Wall Street” and Quentin Tarantino’s “Django Unchained” survived SAG snubs for Oscar inclusion. 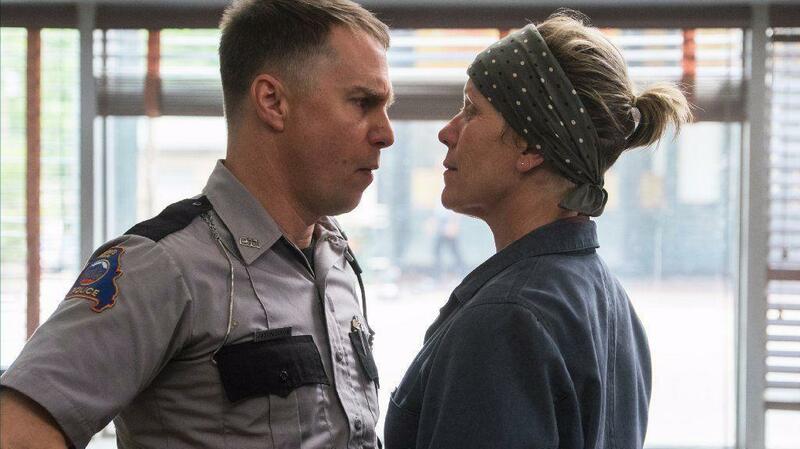 Landing coveted Film Ensemble slots were “Three Billboards Outside Ebbing, Missouri” (Fox Searchlight), which scored both of its Supporting Actors, Woody Harrelson, and Sam Rockwell, along with its expected Actress slot for Frances McDormand. Written by top playwright Martin McDonagh, this scabrous, angry portrait of America today is the definition of actor-friendly, with the juiciest roles of the year. The actors also rewarded one of their own, writer-director Greta Gerwig, with a prized Ensemble slot for “Lady Bird” (A24) as well as Actress (Saoirse Ronan) and Supporting Actress (Laurie Metcalf). Ronan and Metcalf compete with another mighty mother-daughter pair from Neon’s “I Tonya,” Margot Robbie and Allison Janney. The other surprise omission from Ensemble was Guillermo del Toro’s “The Shape of Water,” which is considered a top Oscar contender, but showed signs of strength by earning spots for both Actress Sally Hawkins and Supporting Actor Richard Jenkins (but not Octavia Spencer). Hawkins goes up against the Globe-nominated McDormand, Ronan, Robbie, and Judi Dench (“Victoria & Abdul”). 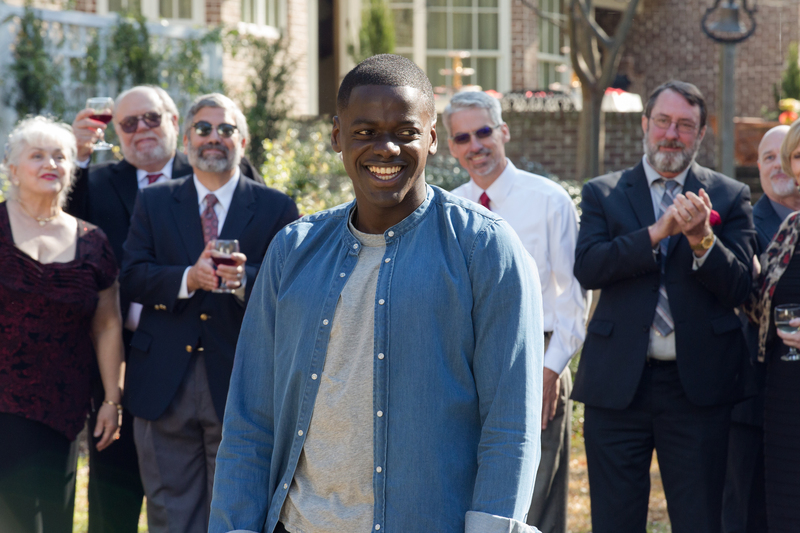 Like the Hollywood Foreign Press, SAG voters leaned into inclusion with Ensemble nominations for Jordan Peele’s political thriller “Get Out” and bigger-scale Netflix pickup “Mudbound” as well as votes for Denzel Washington (earning his second SAG nomination in a row for “Roman J. Israel, Esq.,” after “Fences”), Daniel Kaluuya (“Get Out”), and Supporting Actresses Mary J. Blige (“Mudbound”), and Hong Chau (“Downsizing”). Perhaps knocking each other out of Supporting Actor contention were “Call Me By Your Name” costars Michael Stuhlbarg and Globes nominee Armie Hammer, neither of whom made the cut, although Actor Timothee Chalamet is in the running against Washington, Kaluuya, Gary Oldman (who earned the sole mention for “Darkest Hour”), and steady-as-he-goes James Franco (A24’s “The Disaster Artist”). Given that actors are the dominant branch of the Academy, look for many of these names to repeat on the morning of the Oscar nominations 5:30 AM PT January 23 — just 36 hours after SAG Awards night.